If you are looking for a warm look Red Oak is for you. 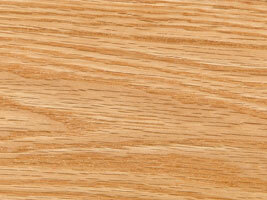 Red Oak is an very strong wood that has a pronounced open grain and a reddish hue. 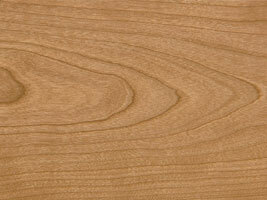 Quarter-sawn has a special grain pattern based on how it's cut. If you love a lot of grain then quarter sawn is for you. The White Oak has a cooler white to sage undertone. Cherry is a hard durable wood with an elegant look. 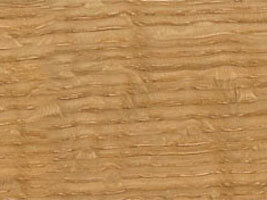 It has a straight tight grain with a reddish-brown tone that becomes richer as it ages.